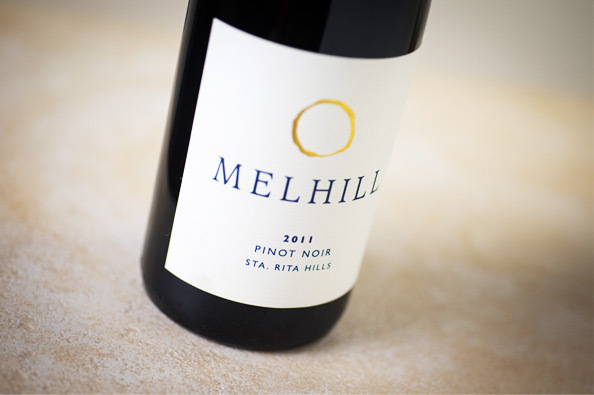 Our 2011 Pinot revels in complexity and finesse. Intense, with an alluring combination of smoked meat edge aroma alongside dried berry and cedar, blended elegantly together with a persistent thread of fresh earth notes. Allow this powerhouse to come together in its own time, and the tannins will naturally subside in this “sock-it-to-your-palate” wine. Drinking beautifully now, or cellar until at least 2019.